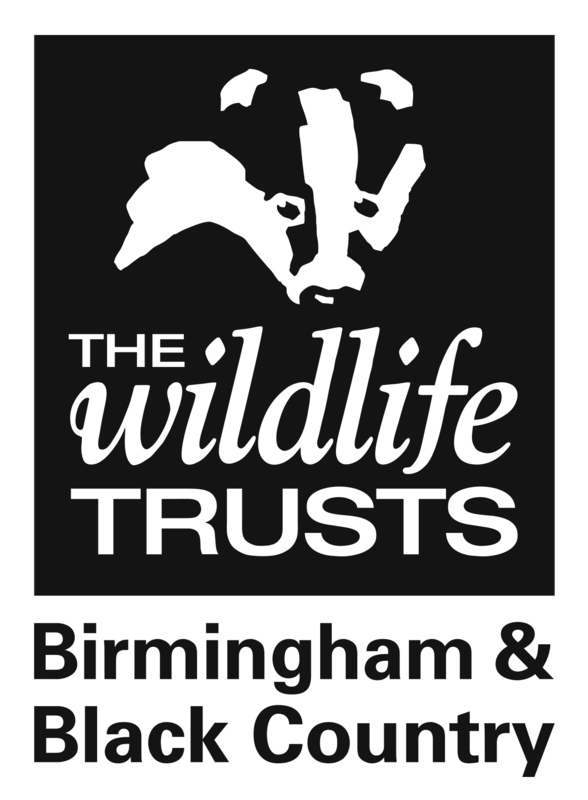 We are a local charity uniquely focused on protecting the wildlife and habitats of Birmingham, Dudley, Sandwell, Walsall and Wolverhampton. Birmingham and the Black Country is home to 131 threatened species and 22 threatened habitats. Your donation goes directly towards protecting local wildlife. Thank you.